One of the most important steps for investors is to fix what percentage of their portfolio should be allocated to different asset classes — equity and fixed income. Once an investor makes this choice, he/she needs to think about the avenues in which he/she can park their funds. Asset allocation is important to ensure that an investor gets the best returns using the best options available. Within equity domain, there are various options. How should you divide your equity portfolio among various mutual fund schemes? 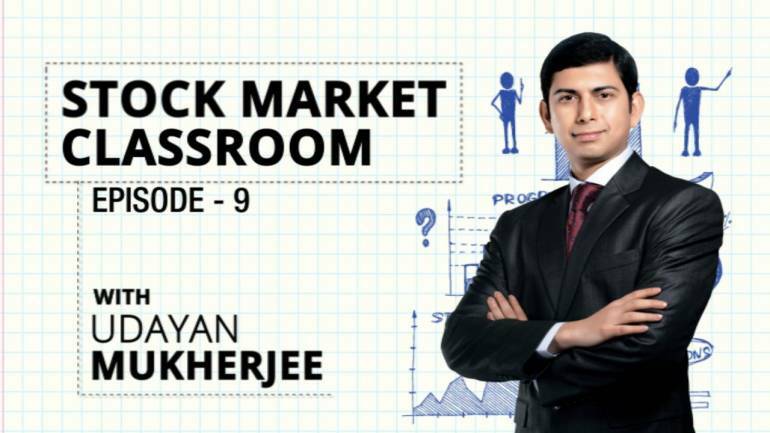 Udayan Mukherjee, Consulting Editor of CNBC TV18, discusses all this and more in this episode of Stock Market Classroom. Tune in.